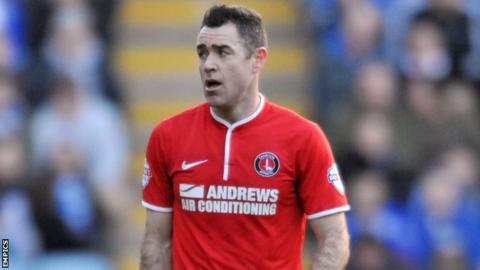 Charlton Athletic will release veteran midfielder Andy Hughes when his contract expires this summer. The 36-year-old former Reading, Norwich and Leeds man joined the Addicks in summer 2011 from Scunthorpe. Charlton won the League One title in Hughes's first season but his campaign was ended early by an Achilles problem. He missed most of the 2012-13 season through injury and made eight appearances this season to help the Championship club avoid relegation. The former Oldham trainee made 34 appearances during his time at The Valley.